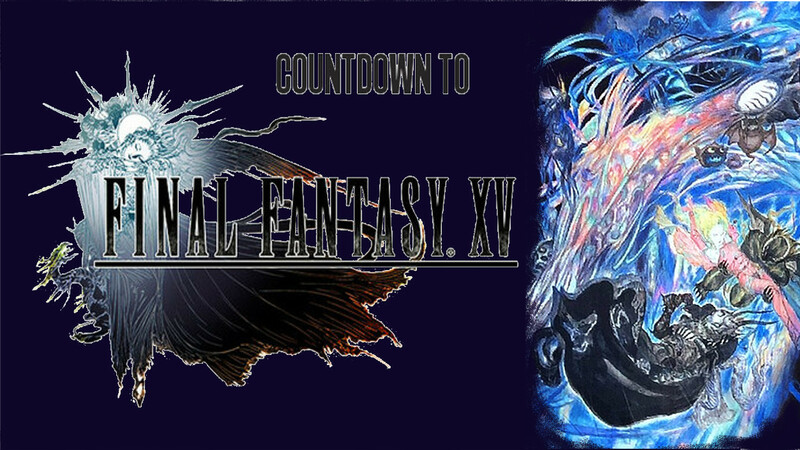 The position of Final Fantasy XIV on my top list countdown is both surprising and very unsurprising. Given that Final Fantasy XI is the bottom game, you would also expect this game to be nearly at the bottom as well, perhaps even lower than #26. But, what is surprising is that I still ended up playing the game for a few years and overall consider my experience to be a net positive. If my only experience with the game was the 1.0 content (the original game), then I can see many people expecting this game to be the very bottom. But I also played the entirety of A Realm Reborn and played Heavensward past the first couple content updates. That would mean that it’s been almost a year since I’ve stopped playing this one. As I said in my Final Fantasy XI piece, I genuinely wanted to like that game, but just could not. I thought that one of the reasons I could not get into might have been that I was late to the party with it, so I specifically wanted to get in on the ground floor with this one. So I was involved in the beta program for this game, even deciding that it was time for a PC upgrade when I knew that I had been invited to the early beta. The game was beautiful, and there was much that I really liked about the combat, but most of my enjoyment came from how alive that world was. I also definitely appreciated that I could solo far more content than I could in Final Fantasy XI. What held me back from playing it for more than a few months after official release was that there were extremely few story quests and very little interaction with NPCs. Still, it felt much more like an actual Final Fantasy game than XI did. Obviously, that story is not very new to anyone who has been paying attention to this series. Square Enix recognized that they were in trouble with this one, so they scrapped the 1.0 version and decided to rebuild the game from the ground up. I saw enough things that I liked with the preview coverage of A Realm Reborn that I decided to give this game another shot, and I’m very happy that I did. The world was even larger, but more importantly to me, you had a lot of story quests and character interaction. 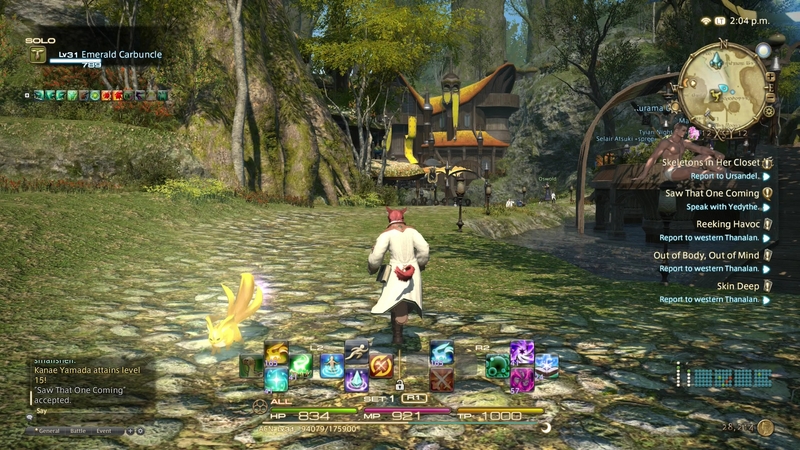 In many ways, it was a single player RPG with party content in addition. Unfortunately for me, almost all patch updates were primarily multi-player focused, whereas only the major expansions were single player. That was not always true, but more often than not it was. Party battles could be fun, but they still do rely on the holy trinity of MMORPGs (Tank, Healer, DPS). Class changing was quite cool, and I considered it a large improvement over other MMOs that you had to create an all new character in order to fight as a different class. Unfortunately, the capability to carry other class spells and techniques into a different class was much more limited than in their entirely single player based RPGs, obviously to keep it balanced and not make people who invest an enormous amount of time in the game too powerful. But to me, who does not care about multi-player combat, that was a huge missed opportunity. But where this game shined, it really shined. And a major strong point was in crafting this huge and highly interesting world. 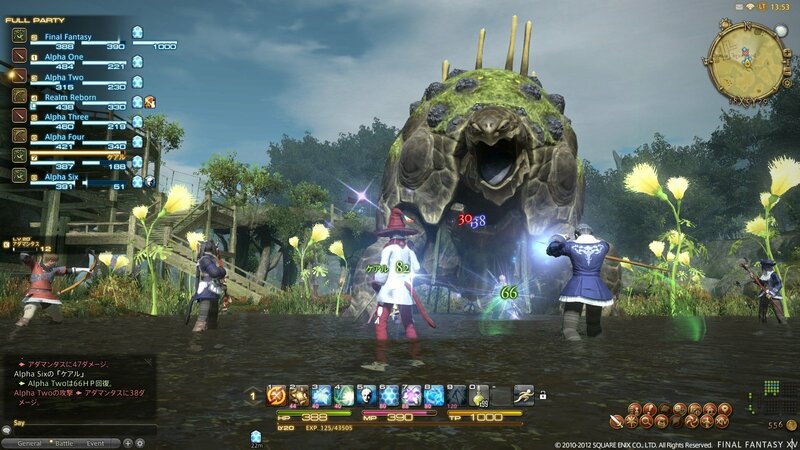 For those that were estranged by Final Fantasy XIII, the A Realm Reborn version of Final Fantasy XIV felt like a course correction in the right direction. Well, for me, you haven’t seen Final Fantasy XIII on this list yet, and (spoiler alert) you are not going to be seeing it for a while. So I was not really needing that correction. But this world is still better than any other MMO that I have played. If the combat was more interesting and there was even more single player content, I would have played it even longer. But once I reached max level for every class, combat and crafting, I just ran out of things that I wanted to do. I would PUG (pick up group) a few dungeons every now and then to do dailies and get gear. But I never wanted to deal with the raid parties for the up to date content. I didn’t like the bickering or trolling, and mostly I just don’t like my own performance to be negatively impacted by others. If I fail, I want it to be my fault, not anyone else’s. 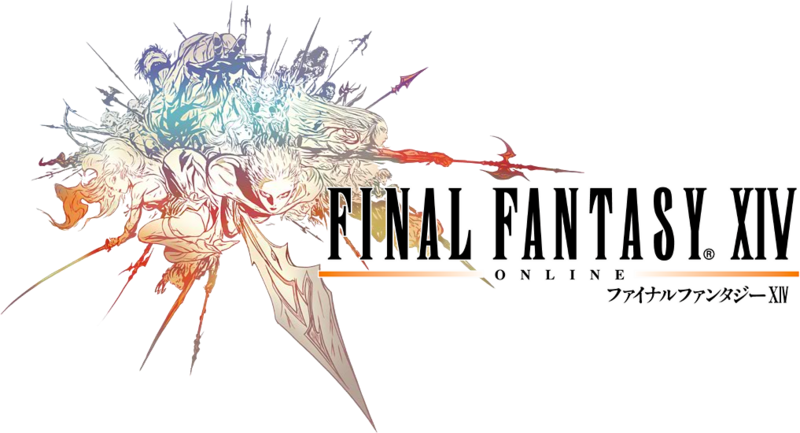 So this one was a nice entry that I consider to be an MMO classic, but it won’t rank any higher on my own list. That being said, the next expansion, or when they add new classes, I will likely be re-subscribing.